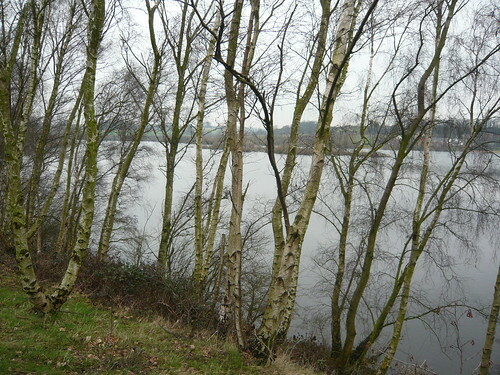 Fairburn Ings is a great nature reserve and RSPB sanctuary near Castleford that covers 700 acres and includes open water, marshland, wet meadows, feeding stations and small areas of reed bed. On a grey winters day a walk around the large lake gives you opportunity to see many varieties of water fowl. 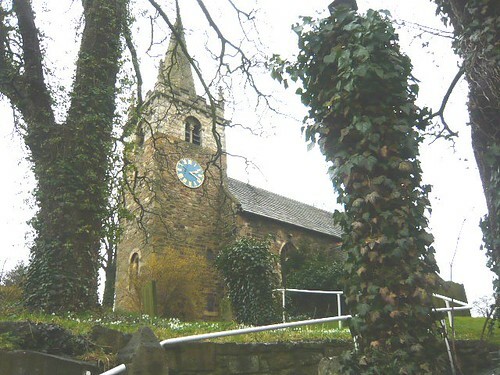 Then take a walk over the hill and through the woods to Ledsham a picturesque village with one of the oldest churches in Yorkshire. 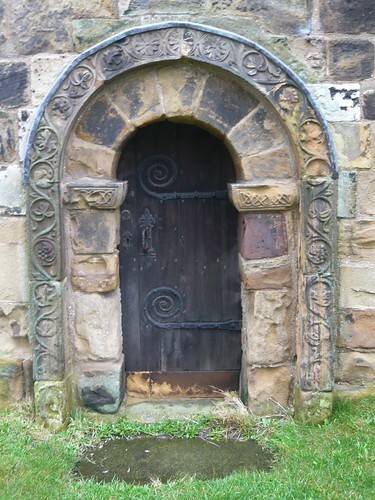 The old 8th century Saxon doorway at 4 feet high was obviously built for people of a smaller stature than we find today. 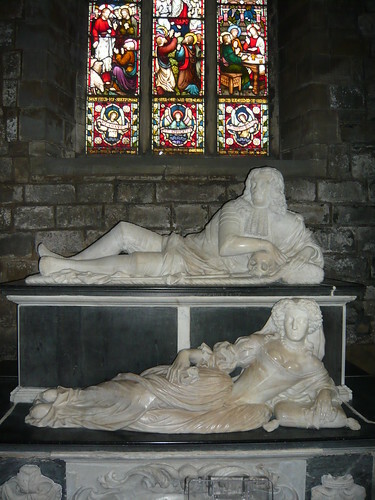 Inside the church is a memorial to Sir John Lewis Master of the Ironmongers’ Company 1657-8 and a founder of the East India company. Our modern day equivalent is for the local pub to have a six day license. Not opening on Sunday stops drunken villagers annoying the lady of the Ledsham Hall. I was walking but Ledsham is about half a mile west of the A1 at the turn-off for the A63 to Selby and the Selby Fork Hotel. 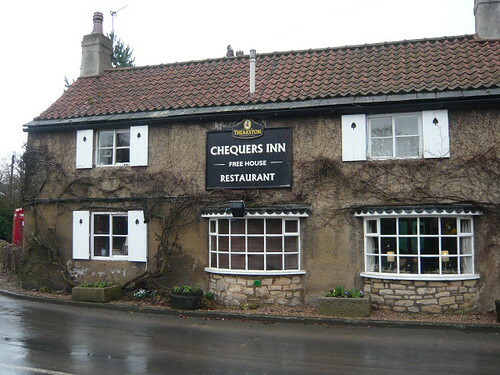 The old oak paneled hostelry is now famous for the meals it serves in the separate little snugs and bar areas. I had a pint of the local Simpson and Simpson Ledsham bitter which was light hoppy and clean tasting.